A wide variety of Radnor� safety/cover plates and filter lenses are available for all your welding and cutting needs. Polycarbonate safety lenses offer maximum impact strength and are for use as an inner lens nearest to the eyes to protect against severe impacts that could shatter or penetrate the filter lens. Welding This item cannot be shipped to APO/FPO addresses. 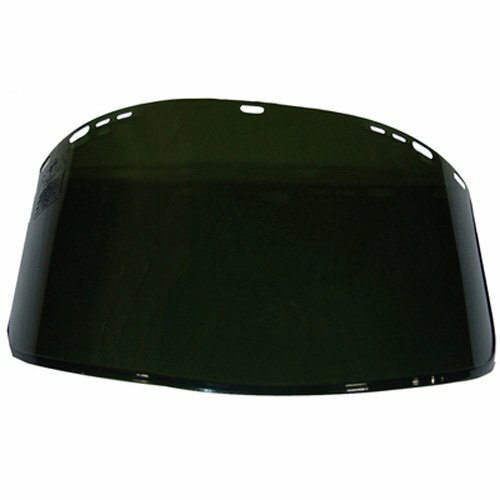 A wide variety of Radnor� safety/cover plates and filter lenses are available for all your welding and cutting needs. Cover plates are made with high-performance CR-39� And Spartex� for maximum scratch and spatter resistance for use as an outer cover lens. Welding This item cannot be shipped to APO/FPO addresses. Better safe than sorry with eyewash saline solution in convenient portable bottles for emergency situations. Buffered saline solution is a superior option for eye cleansing, performing much better than tap water. Instructions in English and Spanish facilitate use of saline solution in an emergency. 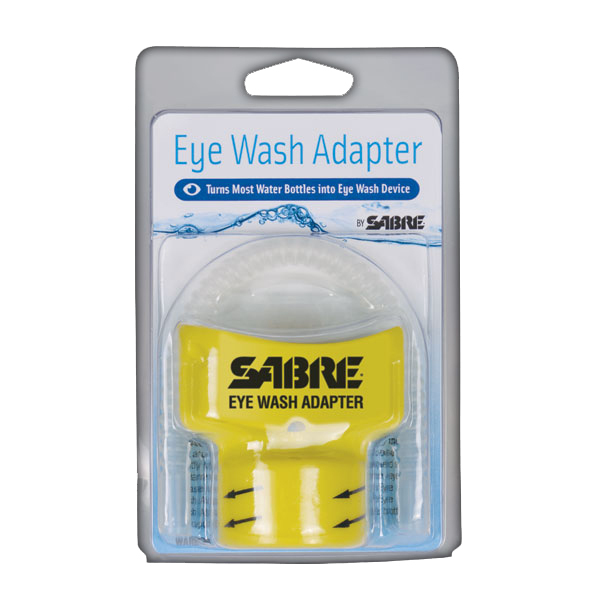 Portable eyewash solution is a must-have for any safety-conscious employee. Capacity (Volume): 16 oz; Packing Type: Bottle; Description: Buffered eyewash saline solution in a convenient and portable 16 oz bottle. 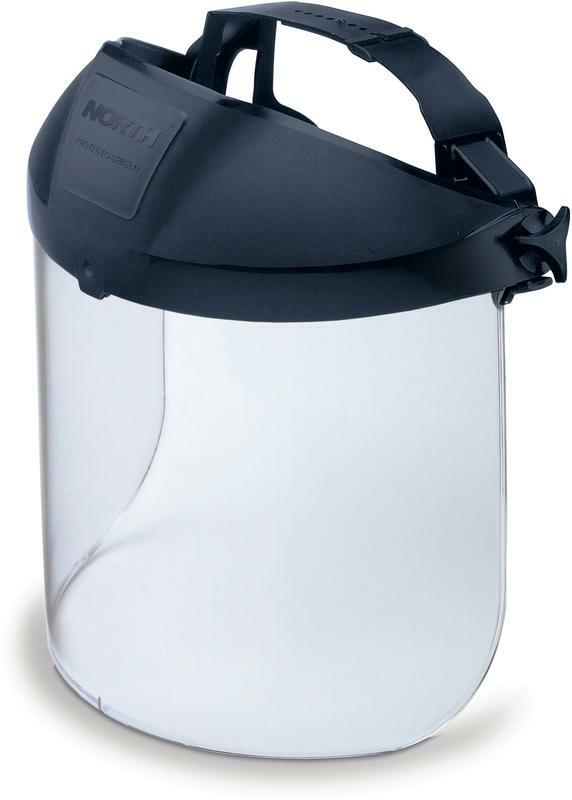 Injection-molded propionate face shield window provides dependable protection at an economical price. Durable, scratch resistant surface is effective against chemical splashes, smoke and airborne debris. Universal holes fit most manufacturers' headgear. 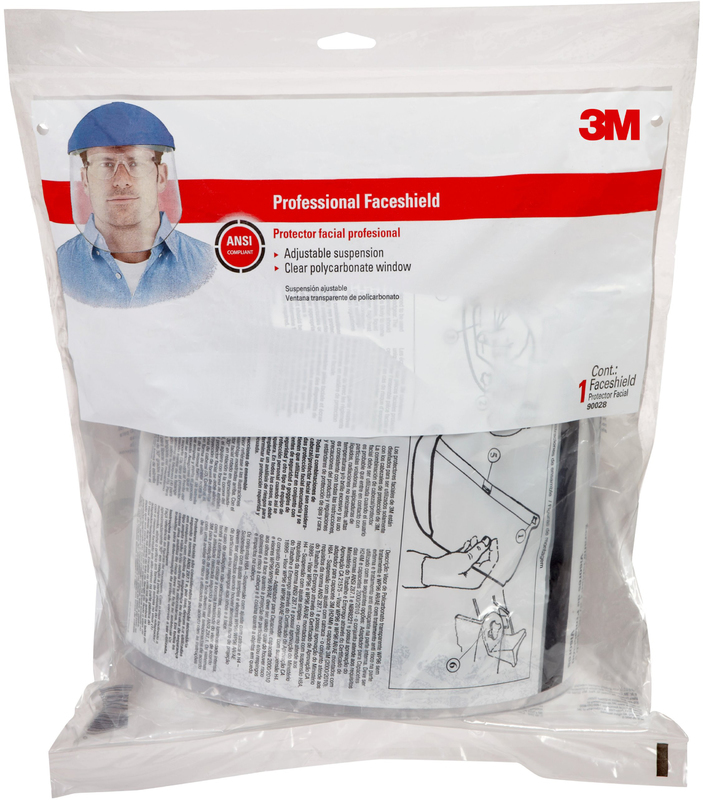 Safety Headgear Accessory Type: Face Shield; For Use With: JACKSON SAFETY* Face Shields; Style: Full Face; Material(s): Propionate. Better safe than sorry with eyewash saline solution in convenient portable bottles for emergency situations. Buffered saline solution is a superior option for eye cleansing, performing much better than tap water. Instructions in English and Spanish facilitate use of saline solution in an emergency. 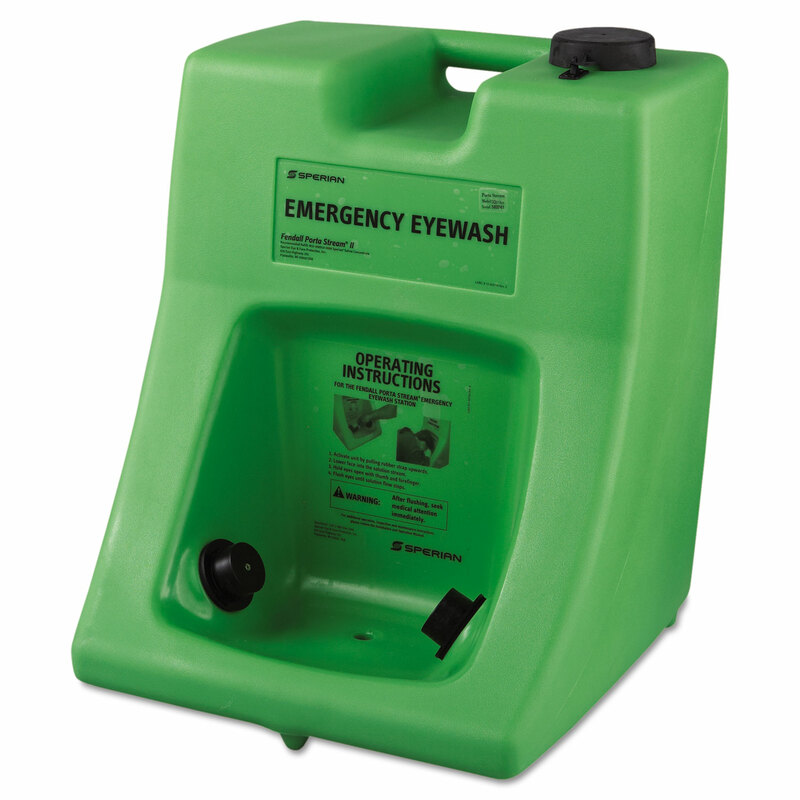 Portable eyewash solution is a must-have for any safety-conscious employee. Capacity (Volume): 4 oz; Packing Type: Bottle; Description: Buffered eyewash saline solution in a convenient and portable 4 oz bottle. Chums Orbiter Eyewear Retainer is an eyewear retainer with an edge. The Orbiter combines form and function. Made of lightweight stainless cable, the Orbiter is sleek and durable. 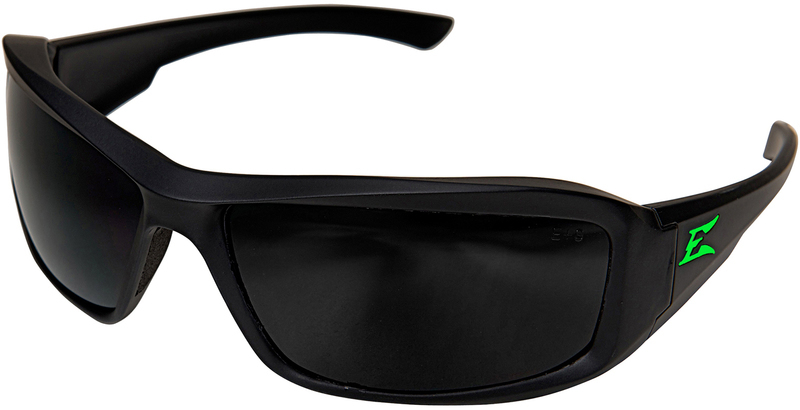 The Orbiter features flat low-profile temples that eliminate pressure points. This temple design accommodates the tall frames of current eyeglass styles. Regular length: 15.5". Come in 3 colors: black, blue and clear. Made in the USA. 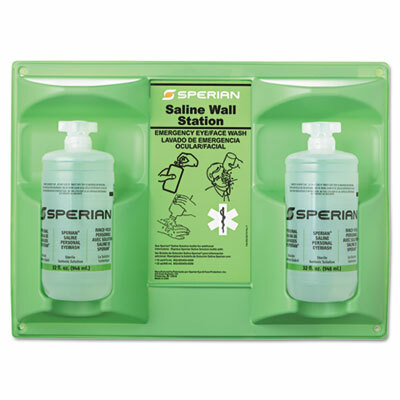 Durable, open-face design Wall Stations hold bottles firmly in place with easy access to bottles in an emergency to provide immediate flushing until the injured person can be helped to a primary emergency eyewash device. 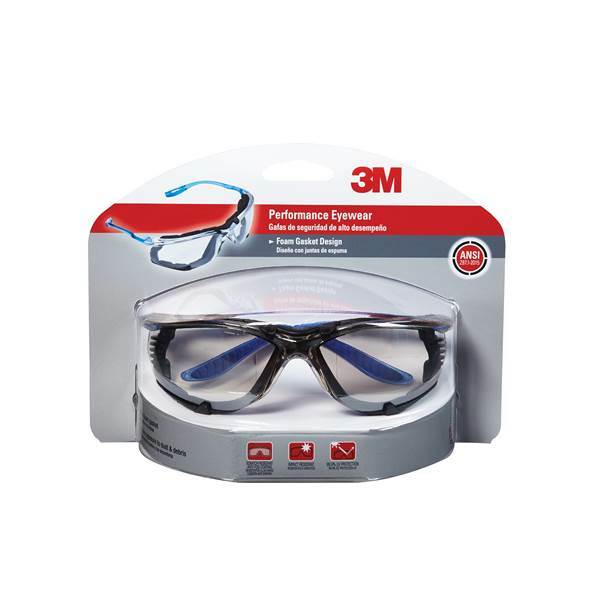 They offer high visibility in a hazard area and are readily available for emergency flushing and decontamination of the eyes, face and body. Each system is designed for easy �snap-out� access to Eyewash or Body flush bottles. Wall Stations mount easily with provided fasteners. Integral overhang protects bottles from dust and debris to minimize maintenance requirements. Durable plastic is easy to clean. All wall stations include Personal Eyewash or Body flush. Extended flow opening provides longer flow rate than conventional bottles.^^Hazards | Airborne Particulates | Biohazard | Chemical | Contamination | Gas, Vapors, Smoke | Splash^^Regulations |ANSI Z358.1 - ANSI Z358.1 (Supplemental Equipment)^^Dimensions | 12 1/4" x 14" x 4"^^Solution | Sealed, sterile, bottles contain Eyesaline� � a buffered, saline solution superior to tap water for emergency eye care.^^Bottle Construction | Blow-fill-seal bottle are tamper resistant, yet easily removed in an emergency.^^Bottle Material / Features | Ensured quality and lasting value with FDA grade polyethylene bottles featuring lot numbers and expiration dates.^^Bottle Manufacturing | Eyesaline� bottles proudly made in the USA^^Expiration | Bottle has 36 month shelf life from date of manufacturing. Machine washable. Absorbent terrycloth sweatband, fits most hard hat suspension systems. Economical way for hard hat wearers to manage moisture. Keeps sweat out of eyes. 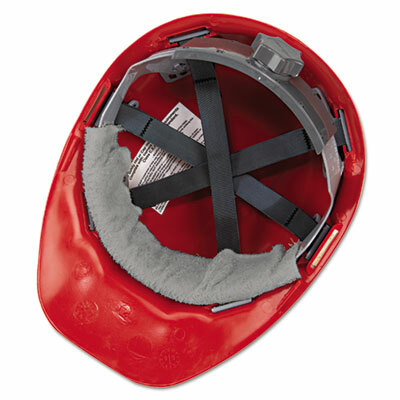 Safety Headgear Accessory Type: Sweatband; For Use With: Hard Hat Suspension Systems; Style: Terry; Material(s): Cotton. 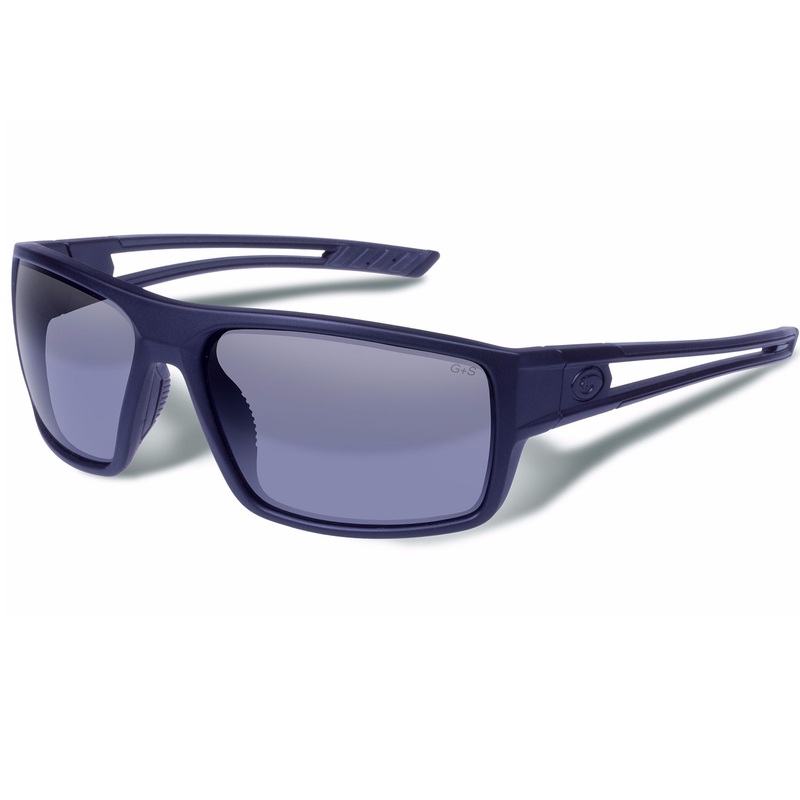 Cardinal-PR sunglasses supply the superior optical clarity and protection Gargoyles eyewear demands, but with an unobstructed lens. The cut-away shape on the lens makes Cardinal-PR ideal for shooting scenarios or other extreme-focus work. No matter where you look optical clarity remains crystal clear. Cardinal-PR exceeds all ANSI Z87.1+ standards, including clarity, high mass and high velocity impact protection. The lens is very purposefully separated near the temples for ventilation and frame flexibility. TR90 NZZ material means the frames exceed regular TR90 for strength and durability. And the nosepad offers an unmatched level of customizable adjustment. Coated with anti-reflective and double-sided Tri-Tech oleophobic treatments, the lenses reduce harsh light and resist water and smudging. When you are in a critical, exacting situations, count on Cardinal-PR to help you perform with confidence. Risk never clocks out. 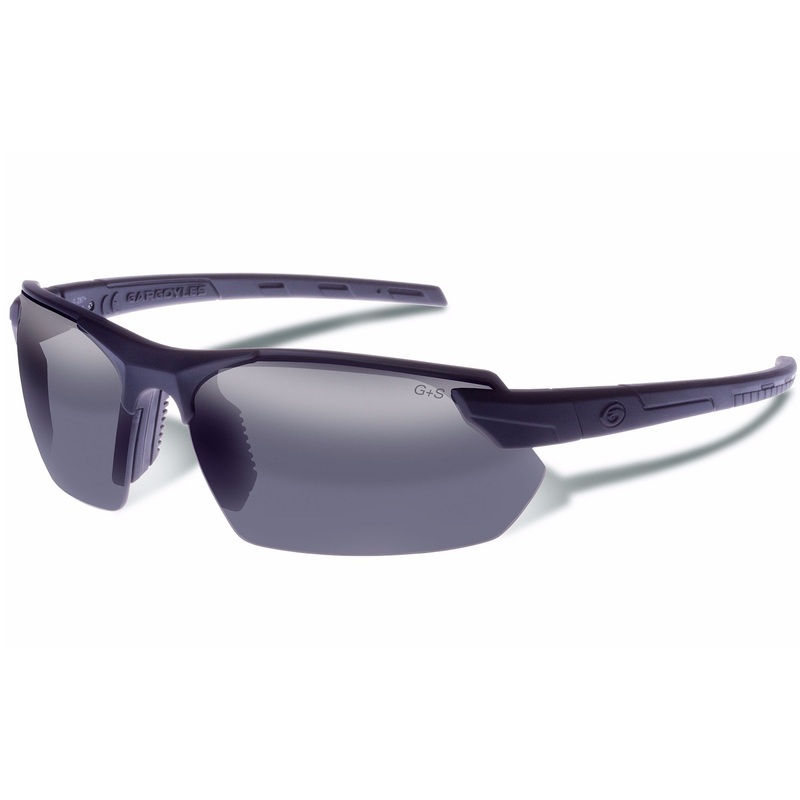 Neither do Gargoyles Rampart sunglasses, offering serious protection for the kind of performance you would expect from a bulkier, heavier frame. Since Gargoyles is always about protection without sacrificing optical clarity, Rampart exceeds ANSI Z87-2+ standards, which include high velocity impact and high mass impact protection. And you also have the option of adding prescription lenses. Additionally, rubber is co-injected within the frame to fuse them together. So the inside browbar is actually part of the frame. And while the vented, ribbed nosepad stays put, the air flowing around them will not. The temples are secured with G-Loc hinges. So they are open or closed, no middle ground. In short, Rampart has a look that appears casual while solidly exceeding our extraordinary standards for serious protection. What happens if you are in the field, working beneath a vehicle, and a 1.1 lb. 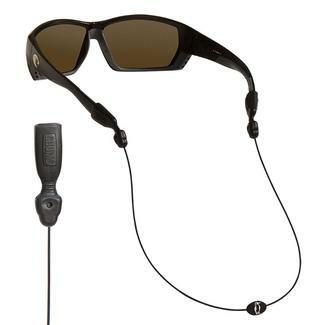 projectile impacts your sunglasses from a 50-inch height? 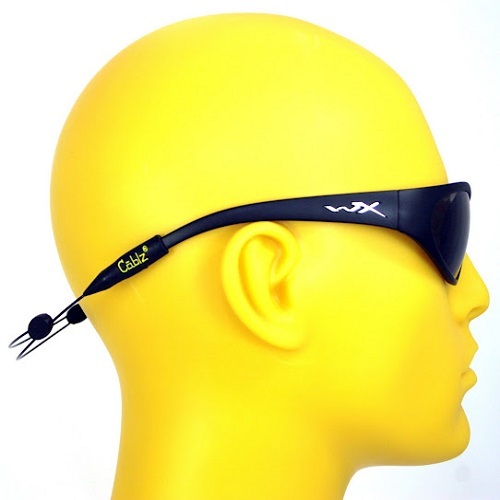 If you are wearing Gargoyles Vortex sunglasses, nothing. They take the hit. You are wearing very purposefully designed highly tactical protection. Vortex meets military specification for high velocity and high mass impact. 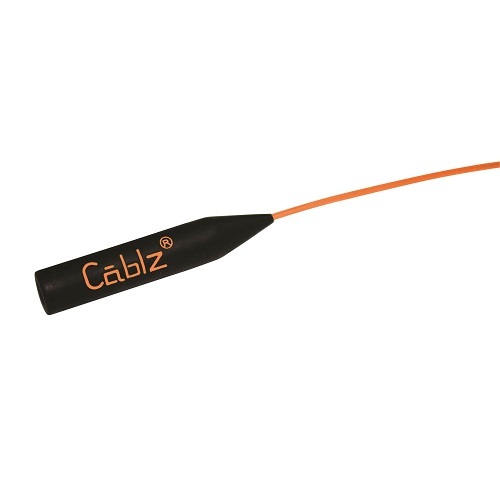 They also exceed all ANSI Z87.1+ protection specifications, including, but not limited to, impressive optical clarity. And thanks to the TR90 NZZ frames, even the Gargoyles G-Loc hinges are 11 times stronger than regular TR90. The browbar and temples have co-injected rubber, which provides comfort, stability, flexibility and grip. 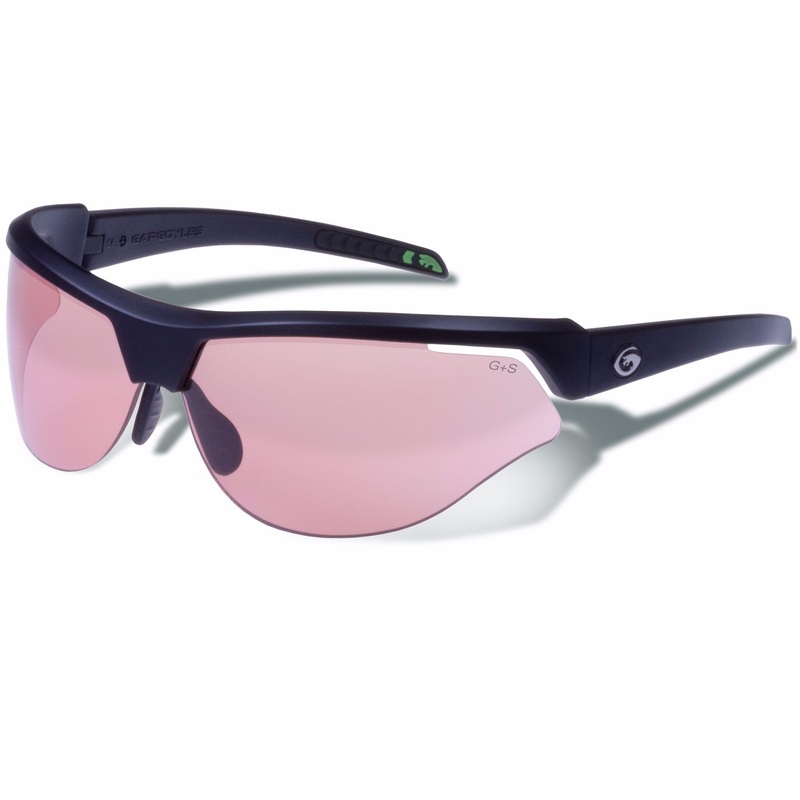 With anti-reflective and Tri Tech oleophobic treatments, the lenses control harsh light and are both water and smudge resistant. Vortex is serious strength, dependability and protection for whatever comes your way. There's no time to lose when harmful material gets into the eyes of someone at your workplace. That's why an efficient wash station should always be nearby. Pull the straps on this self-contained unit and the reservoir releases crisscross streams of solution, leaving hands free to hold eyes open. Flushes while providing 0.4 gpm over the entire 15-minute flushing period required by current ANSI Z358.1-2014 standard. Exclusive "full-flow" nozzles cover a wide area around the eyes. Can be placed on level surfaces or mounted on vertical surfaces (brackets included). 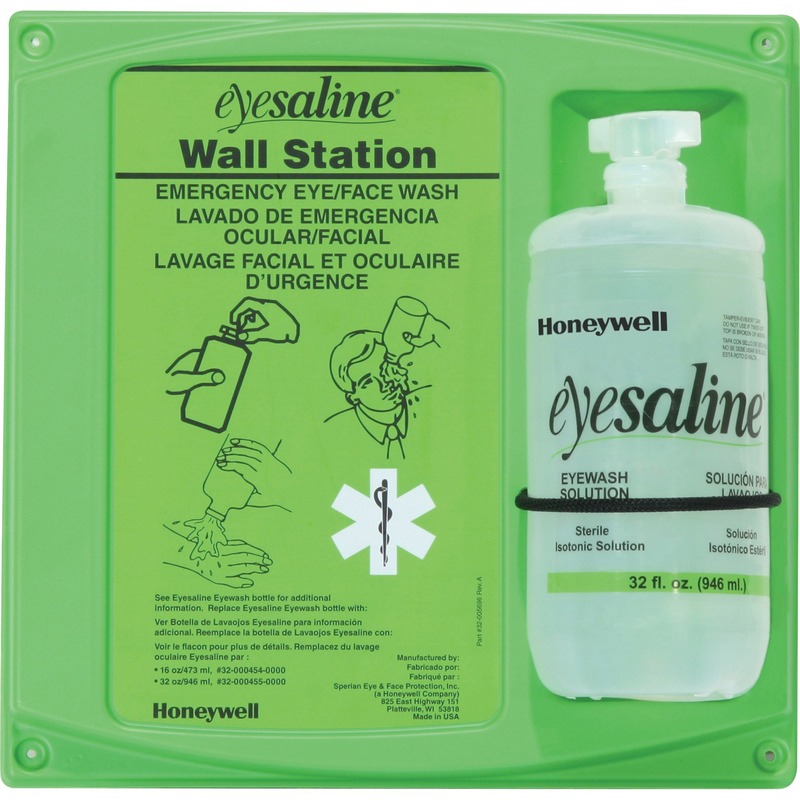 Includes Eyesaline� Concentrate and an EMERGENCY EYE WASH sign. Includes 8-oz Eyesaline� water additive. 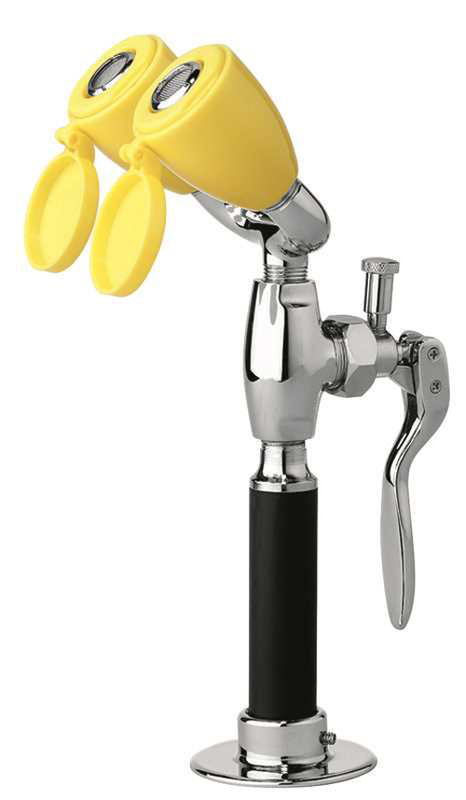 Mounting: Wall; Flow Rate @ Pressure: 0.4 GPM; Depth: 19 3/4"; Height: 24". 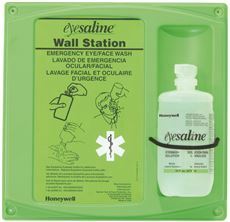 Wall-mountable saline solution kit allows immediate eye flushing until the injured person can be helped to a primary eyewash device. Brightly colored station is highly visible. Instructions in English and Spanish facilitate use in an emergency. Integral overhang protects bottles from dust and debris. 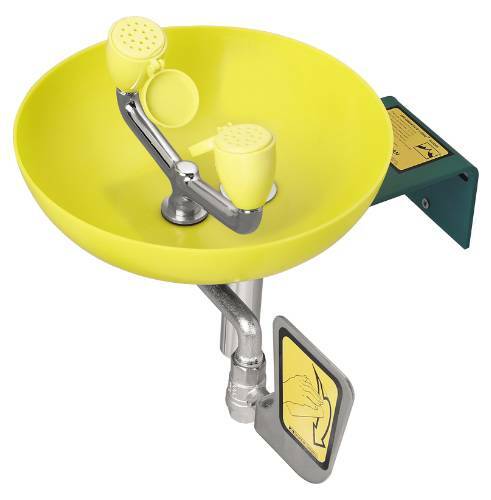 Eyewash station is readily available at times when swift assistance is vital. Mounting: Wall Mountable; Capacity (Volume): 32 oz. Risk never clocks out. 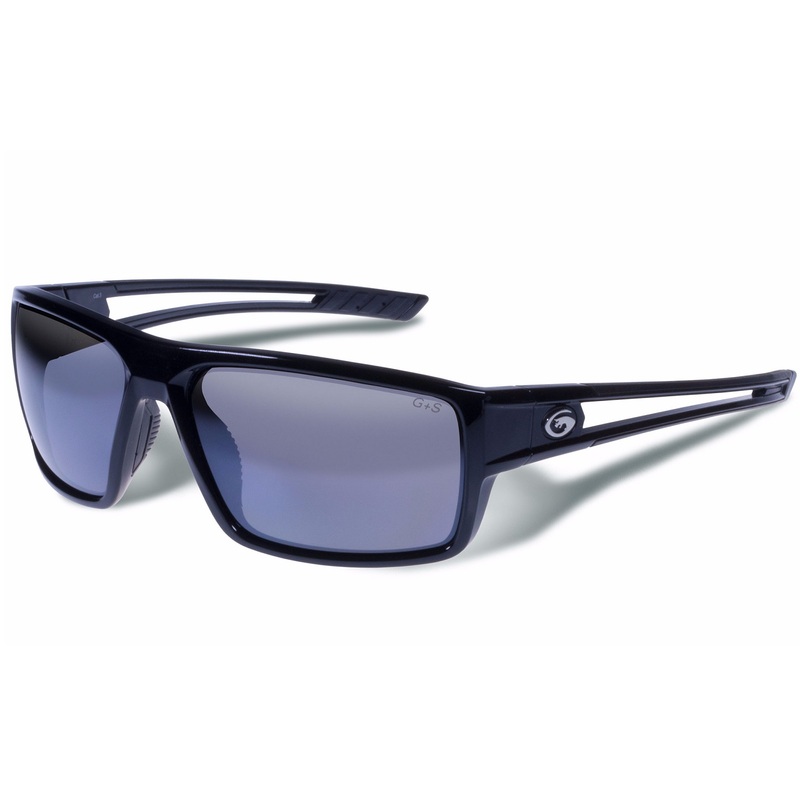 Neither do Gargoyles Rampart sunglasses, offering serious protection for the kind of performance you would expect from a bulkier, heavier frame. Since Gargoyles is always about protection without sacrificing optical clarity, Rampart exceeds ANSI Z87-2+ standards, which include high velocity impact and high mass impact protection. And you also have the option of adding prescription lenses. Additionally, rubber is co-injected into the frame to fuse them together. So the inside browbar is actually part of the frame. And while the vented, ribbed nosepad stays put, the air flowing around them will not. The temples are secured with G-Loc hinges. So they are open or closed, no middle ground. In short, Rampart has a look that appears casual while solidly exceeding our extraordinary standards for serious protection.